I am loving the new Framelits in the Occasions Mini Catalog. 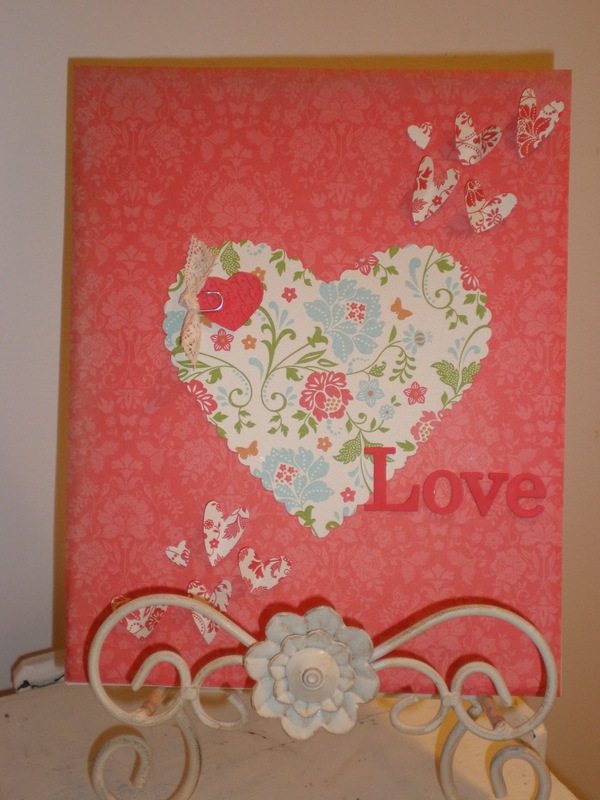 These two samples use the Hearts Collection. 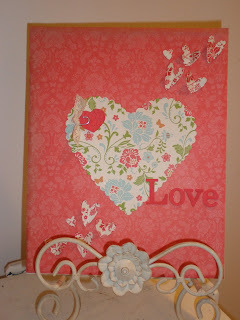 The Designer Paper used is from Everyday Enchantment - my favorite! 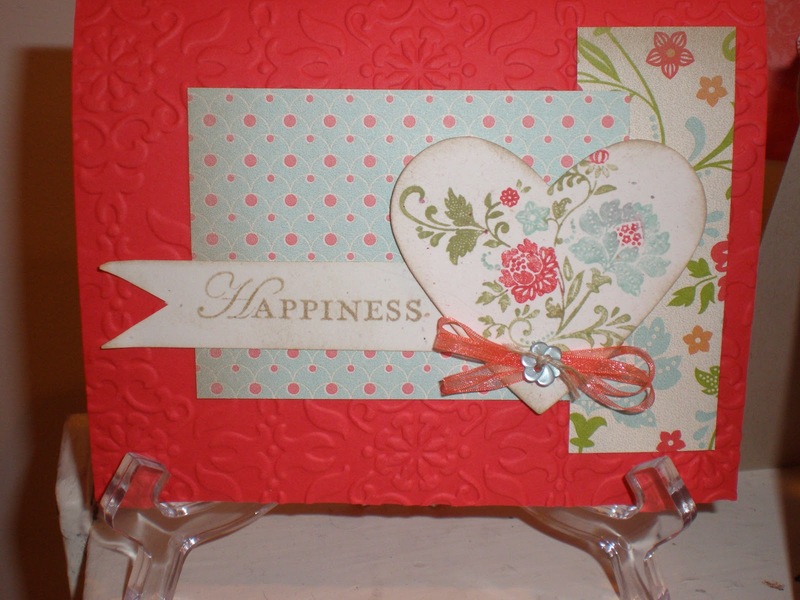 FREE sale a bration choice.